Manufacturer of a wide range of products which include imli powder and dehydrated tamarind powder. 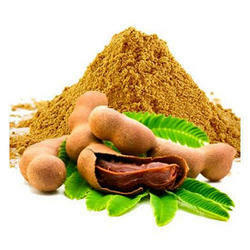 We are offering a wide range of Dehydrated Tamarind Powder in the form of spray-dried and dehydrated powders. The Tamarind Powder is pure and fresh and adds delicacy to various meals. It is available at very reasonable price.